This week is an opportunity for both employers and employees to focus on well-being at work and work-life balance. Employers can use the week to provide activities for employees, and to showcase their flexible working policies and practices. 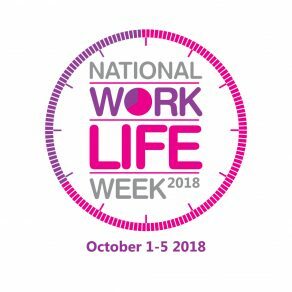 Visit the National Work Life Week website for further information. Ideas on Achieving a healthy work-life balance are on the Institution of Occupational Safety and Health (IOSH) website.